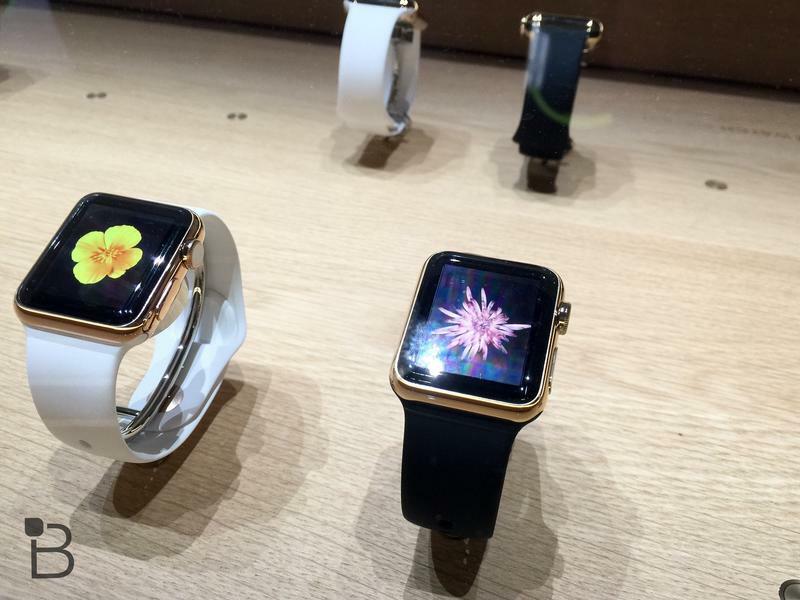 Still not sold on the Apple Watch? 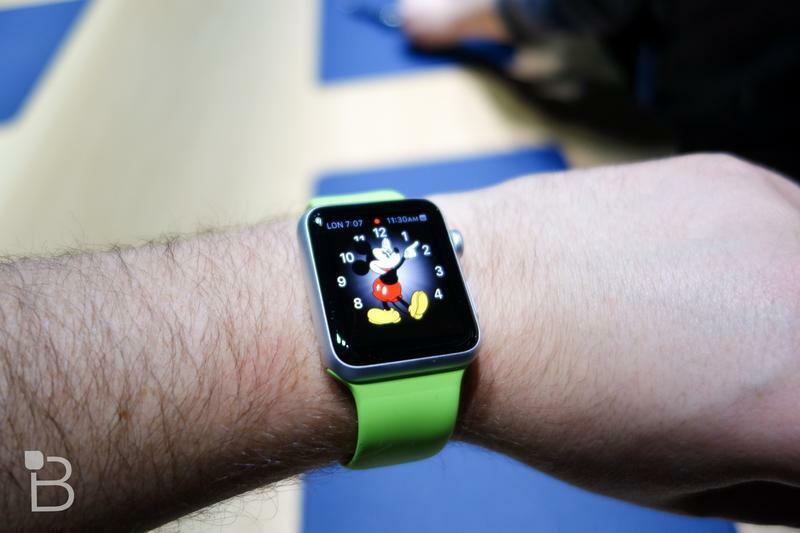 You don’t necessarily have to buy one to get the full experience, at least not once the first Apple Watch rentals company sets up shop sometime the summer. 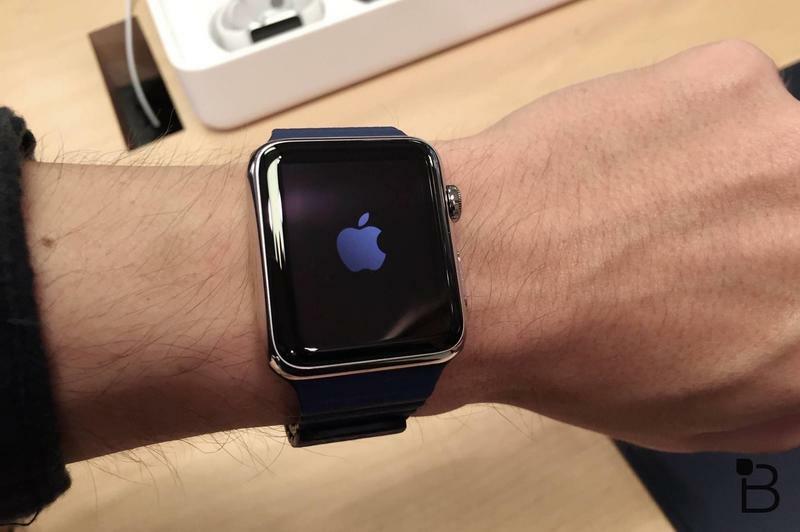 CNN spoke to Zak Kidd, who recently founded Apple Watch Lease and plans to rent the expensive new smartwatch once his units arrive in June or July. 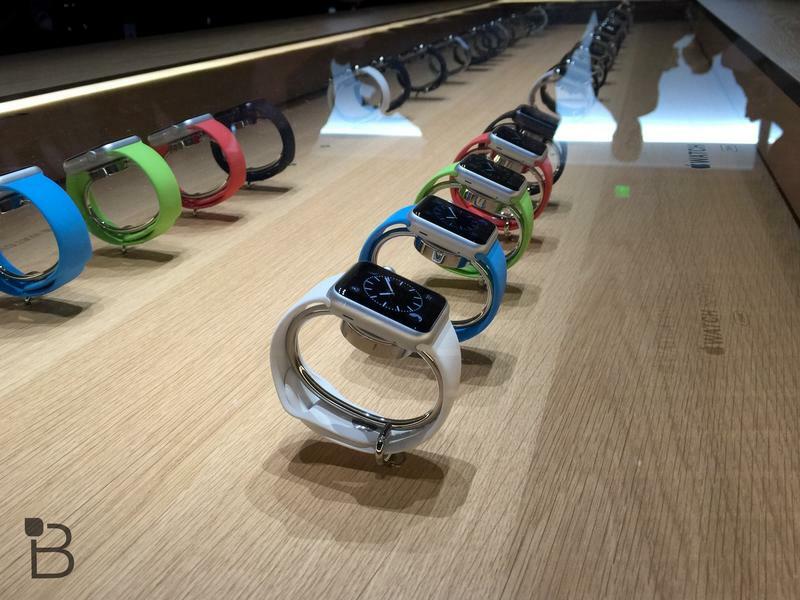 Kidd says he purchased “more than a dozen” last weekend once preorders went live. 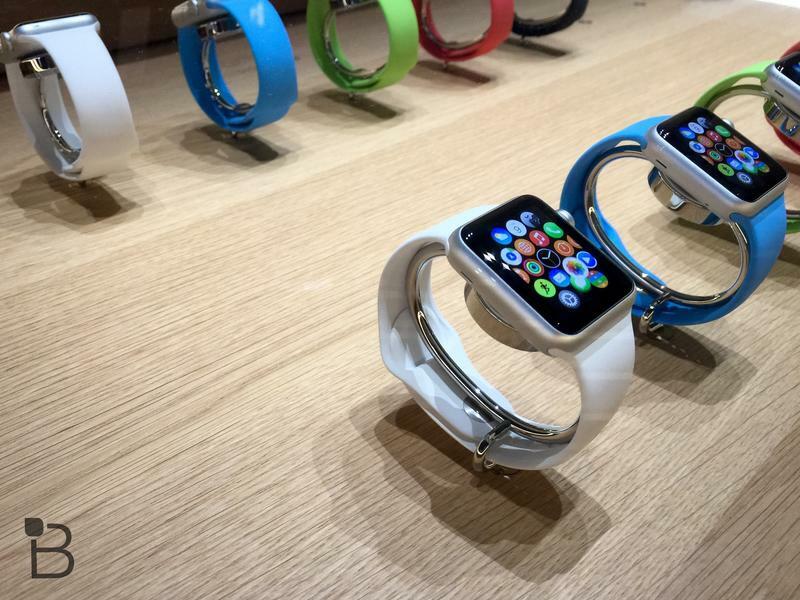 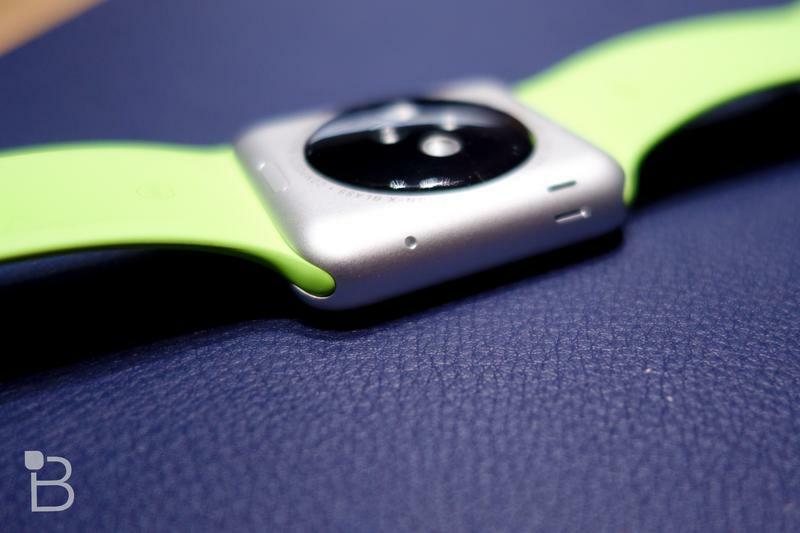 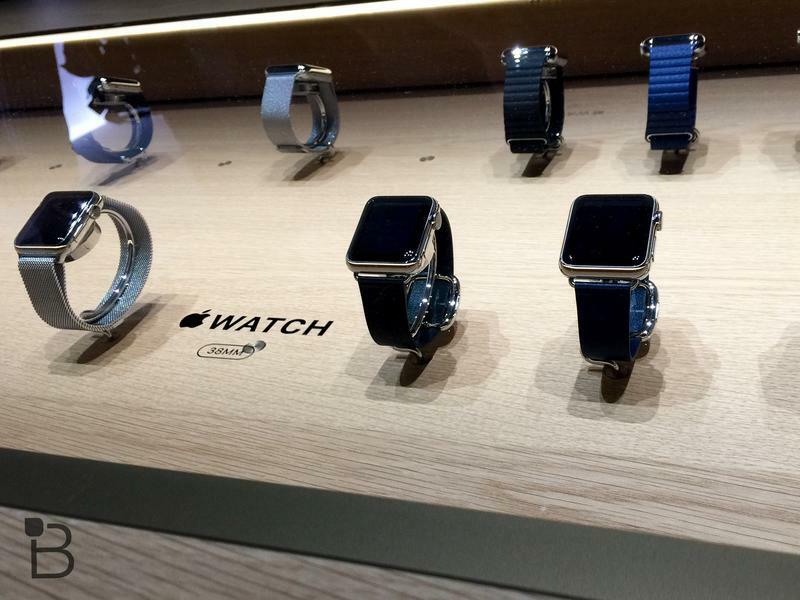 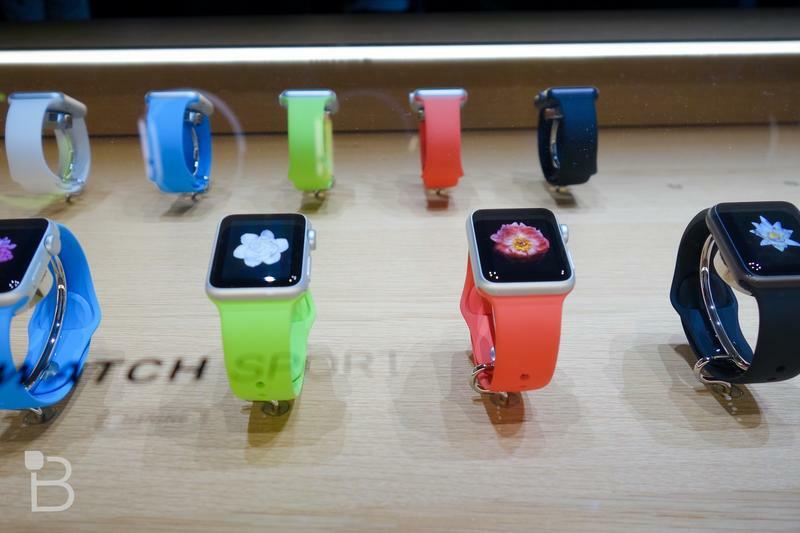 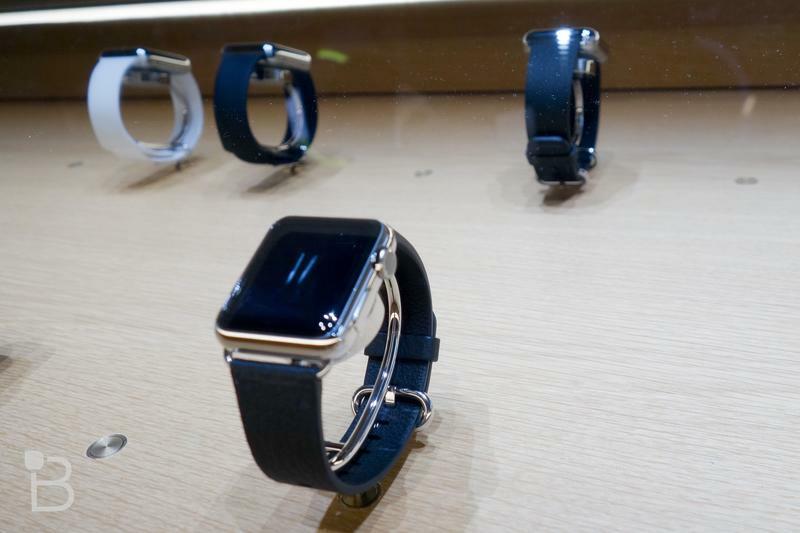 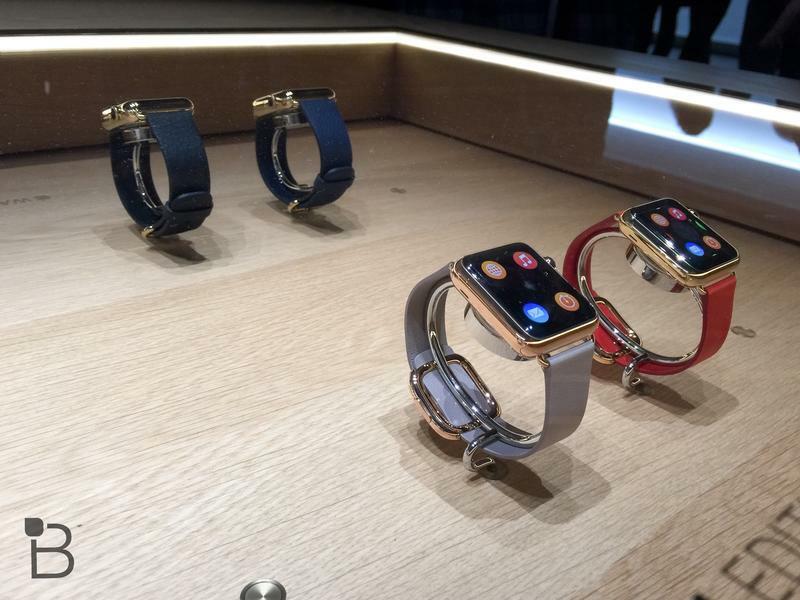 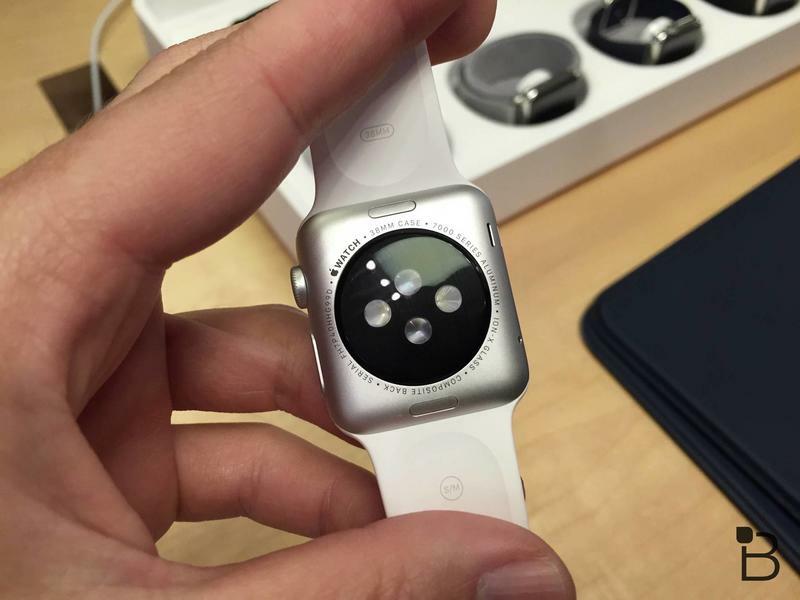 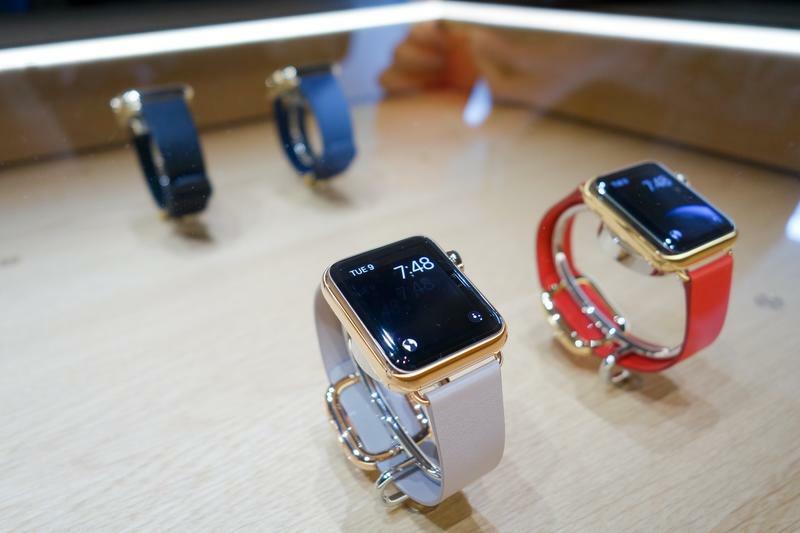 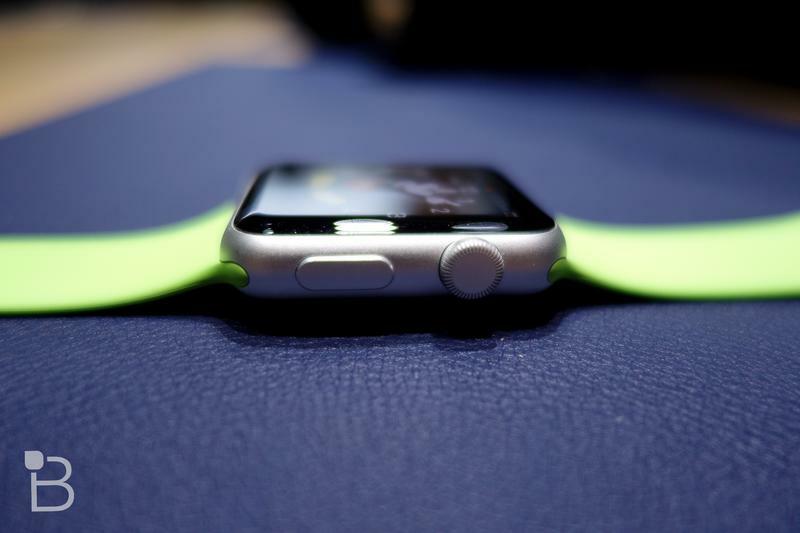 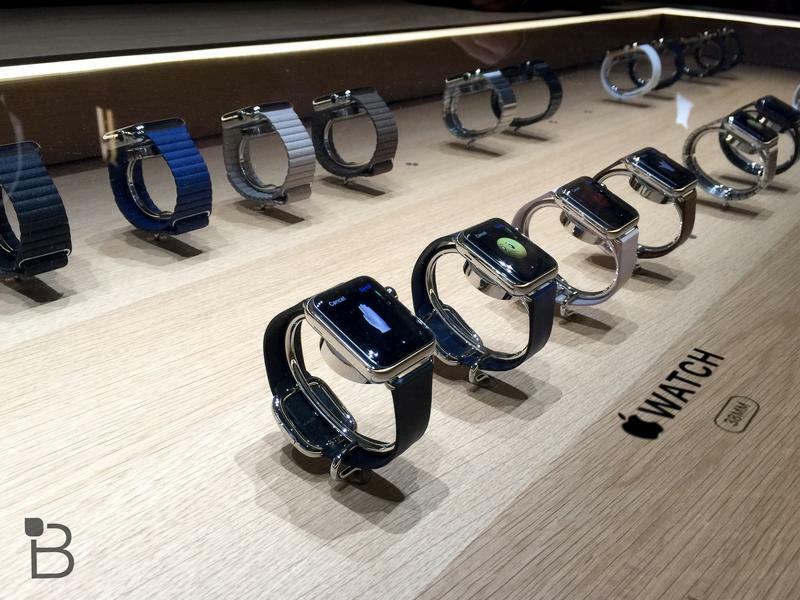 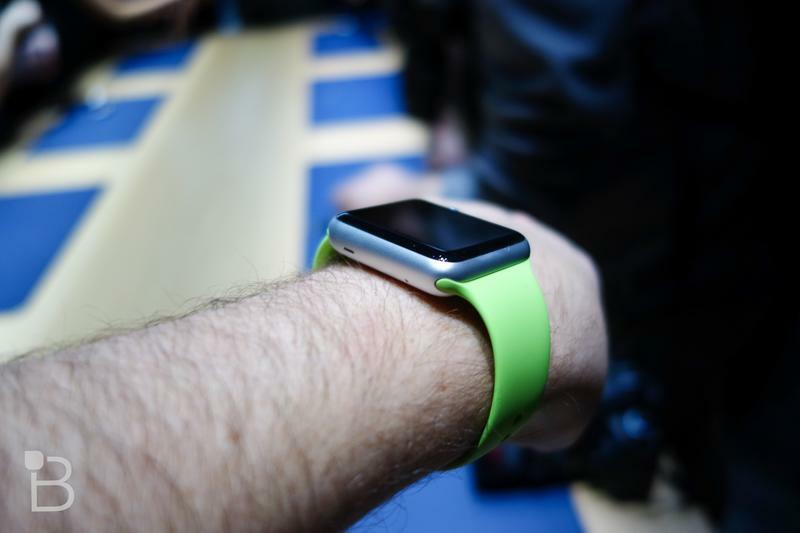 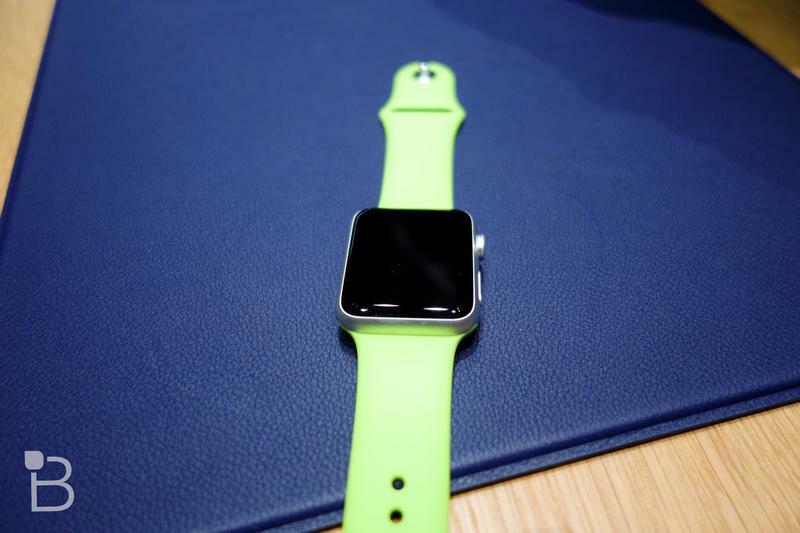 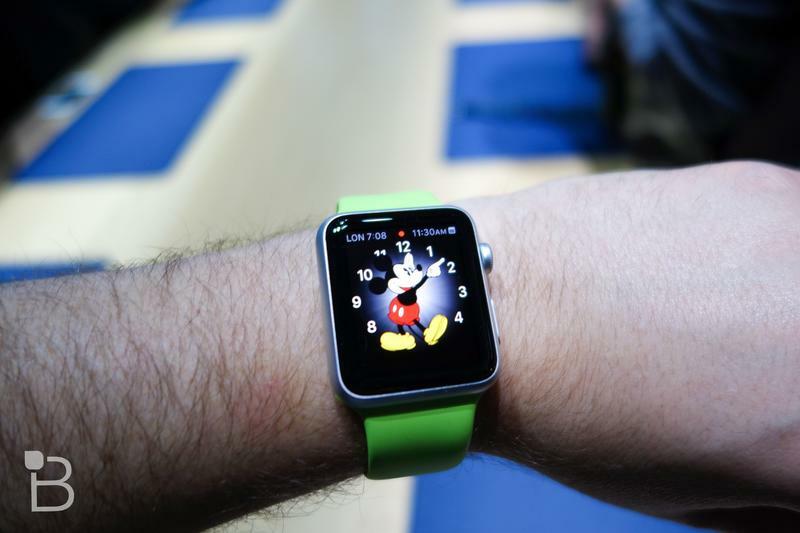 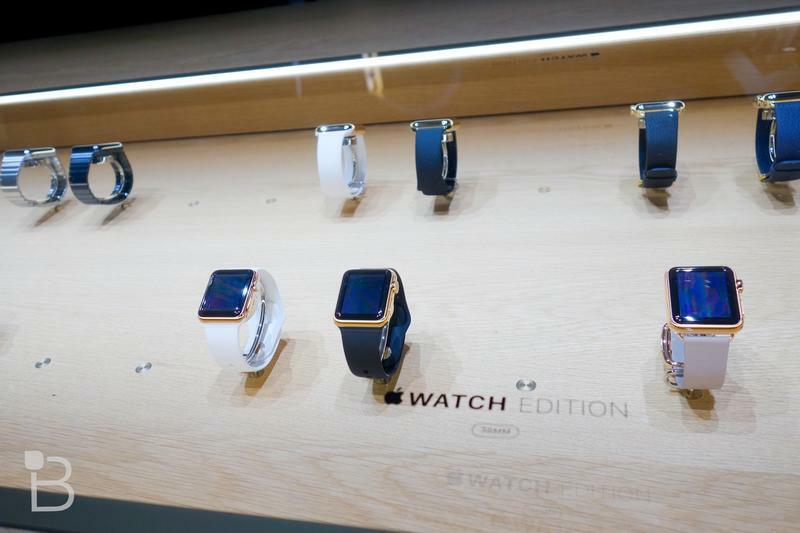 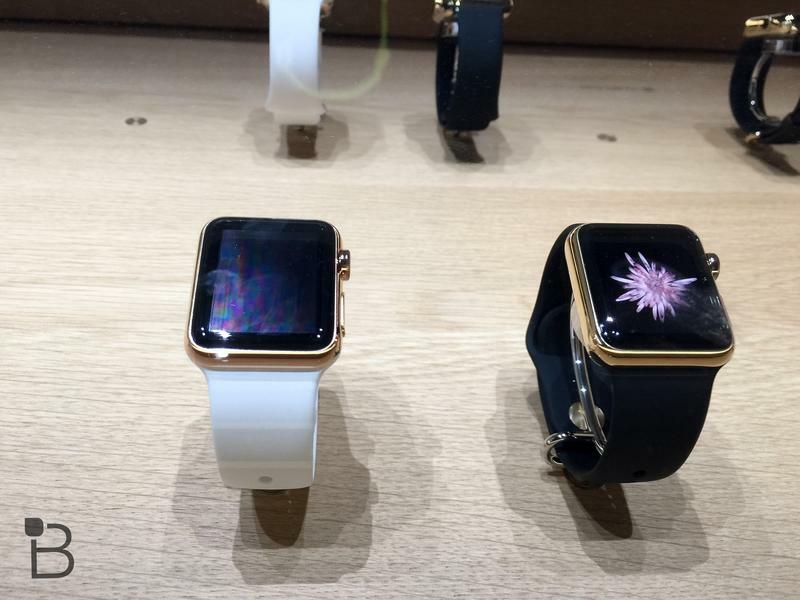 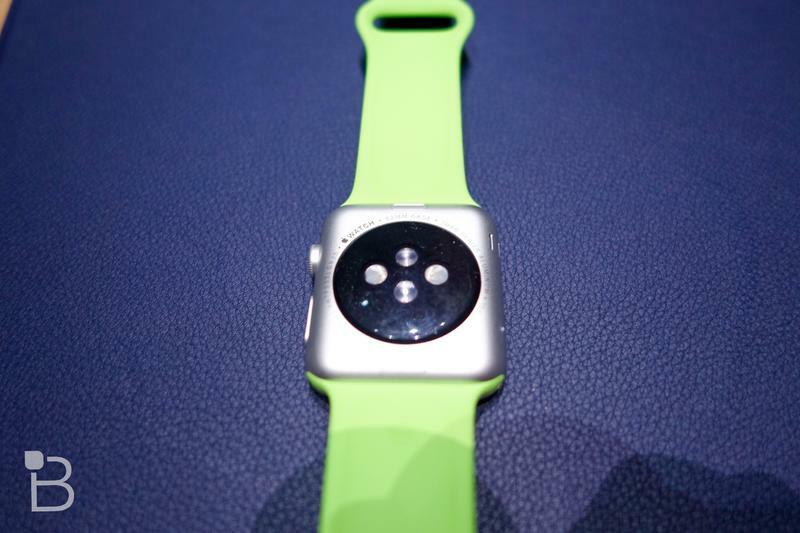 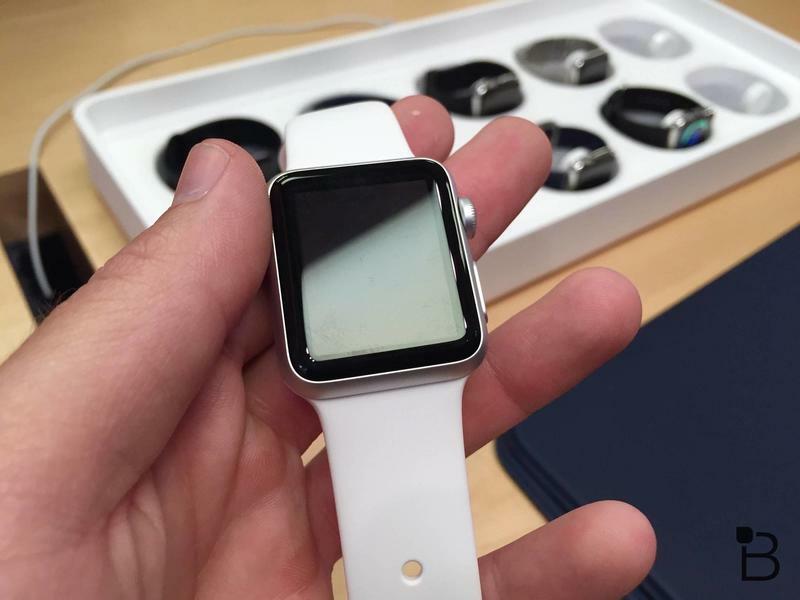 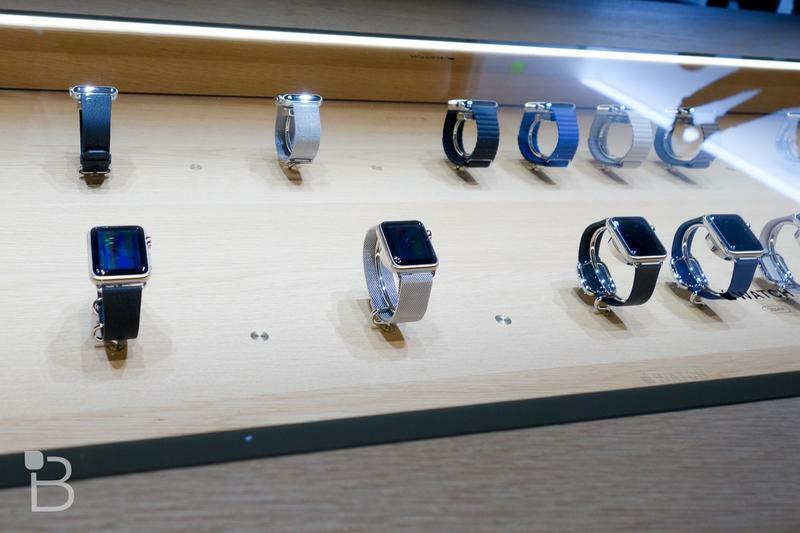 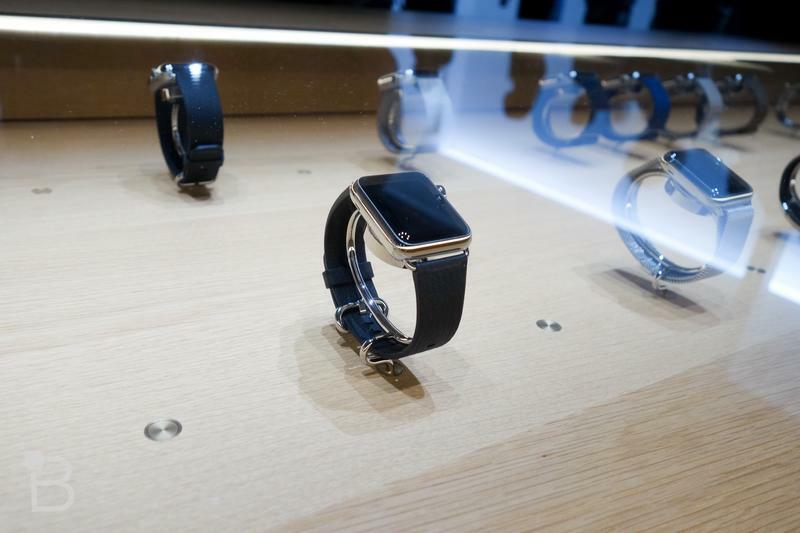 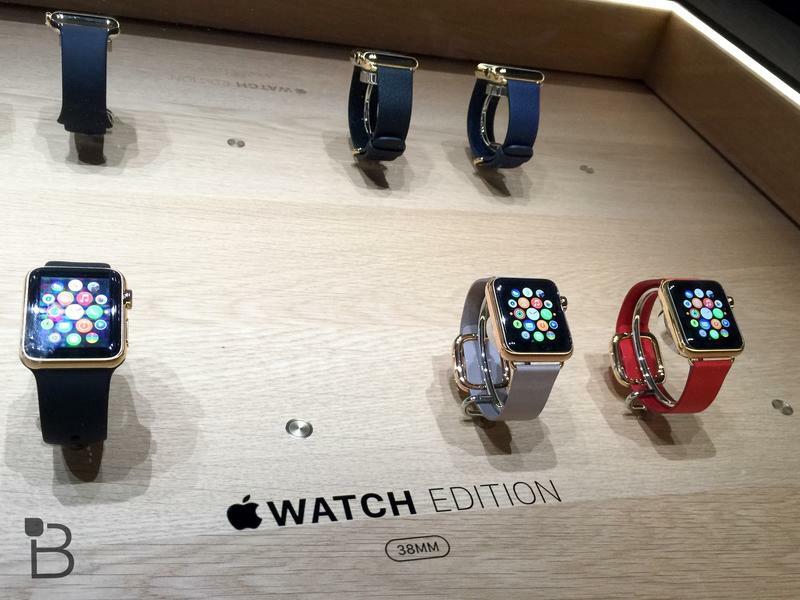 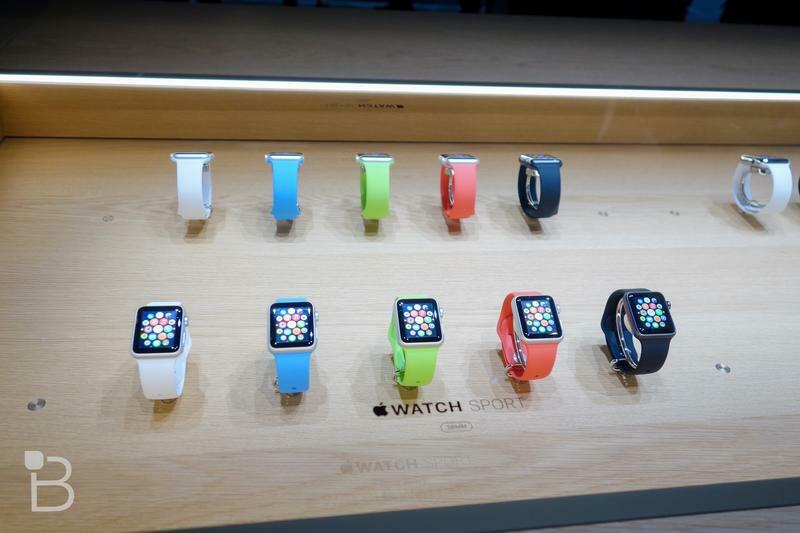 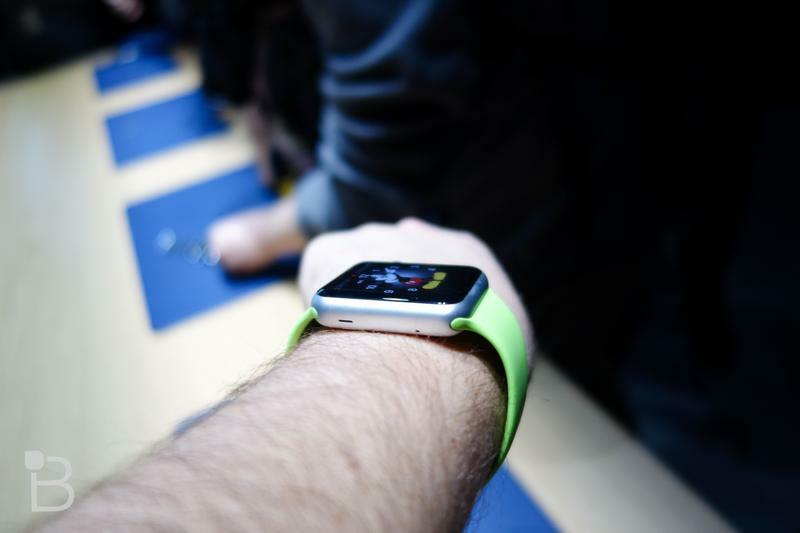 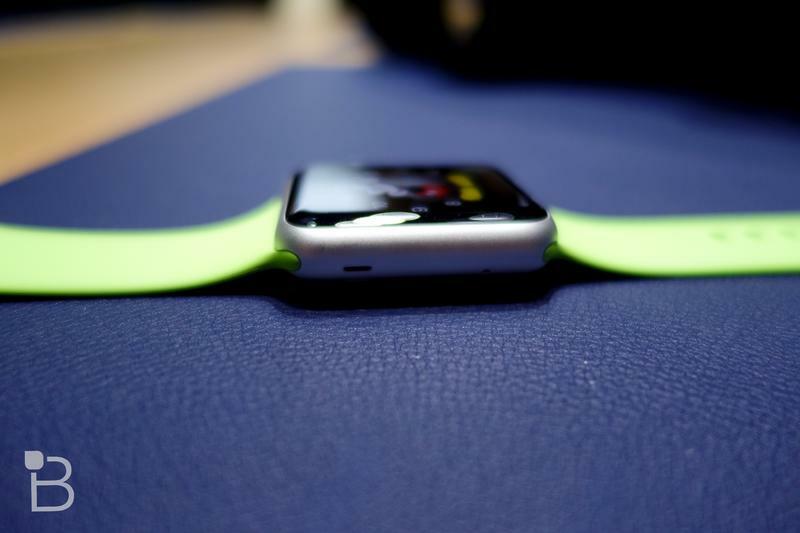 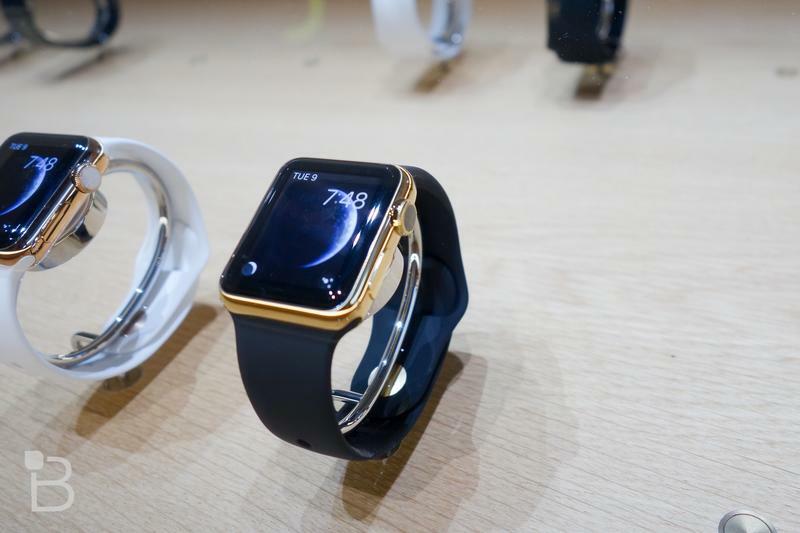 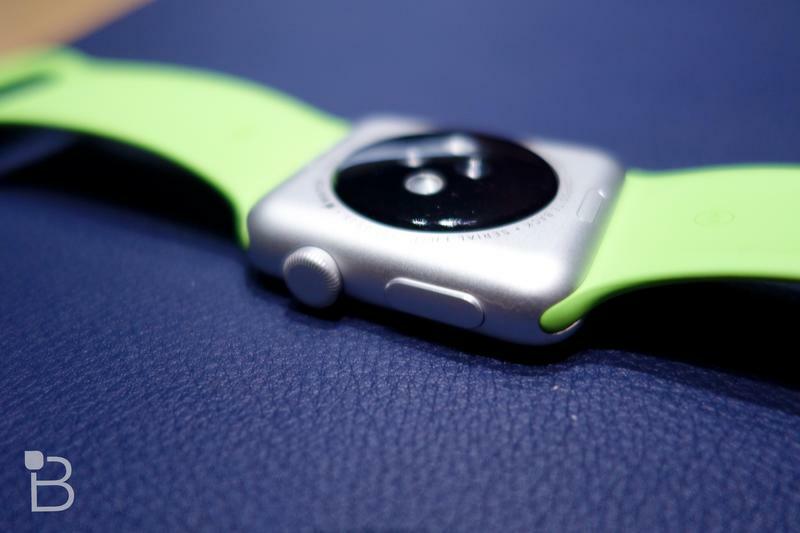 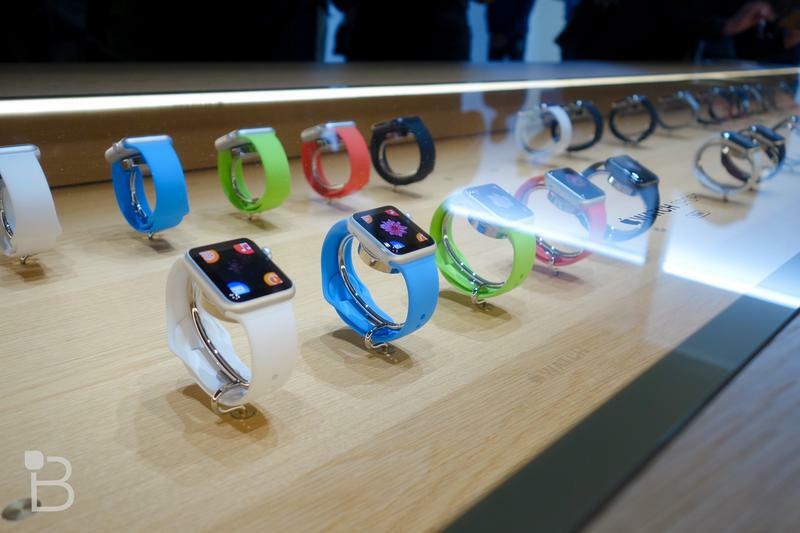 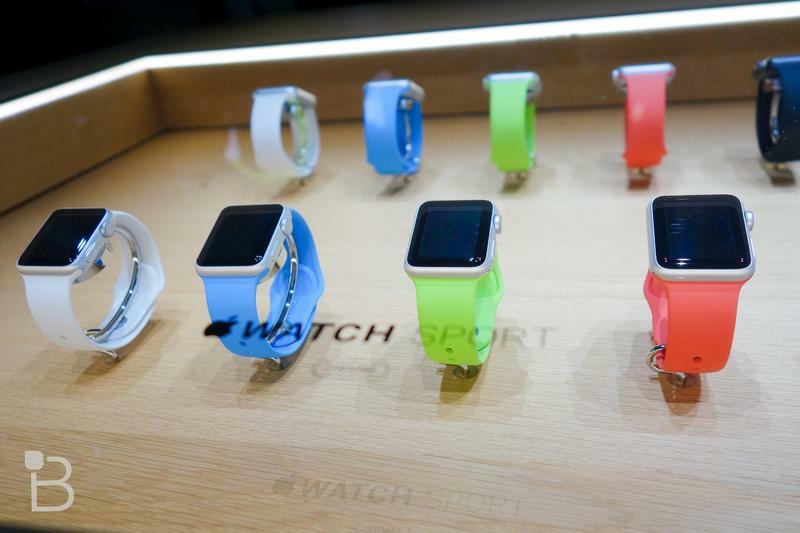 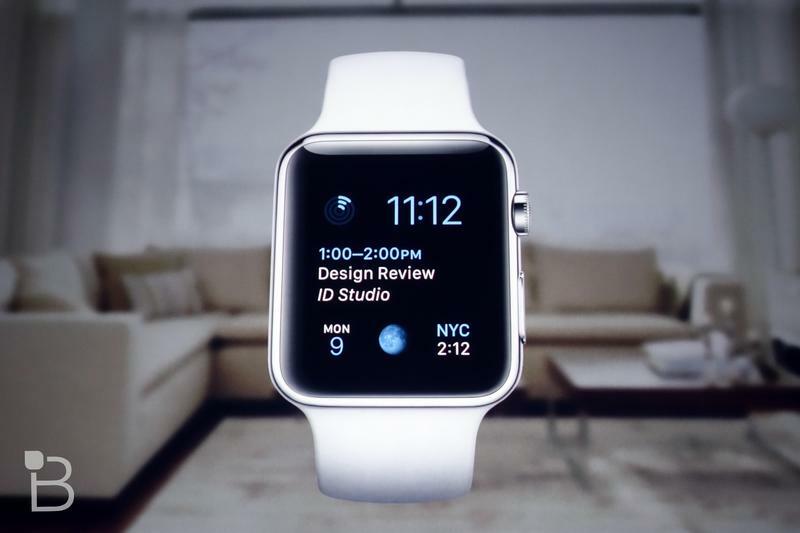 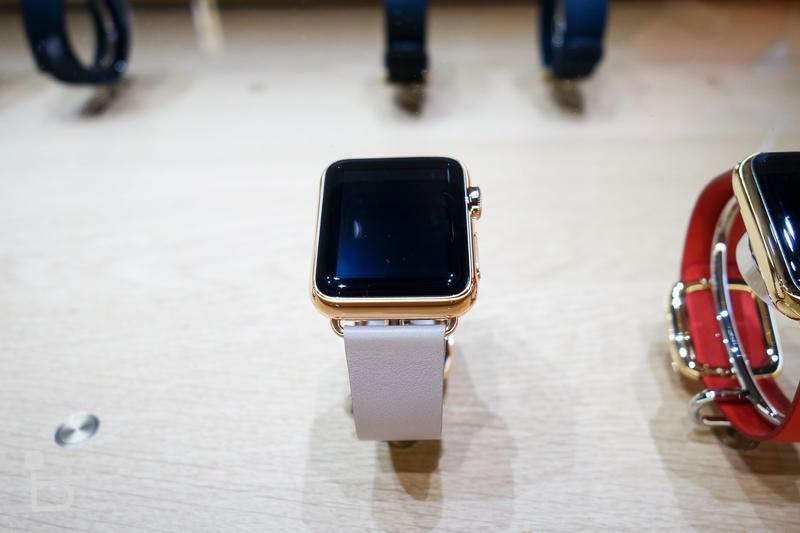 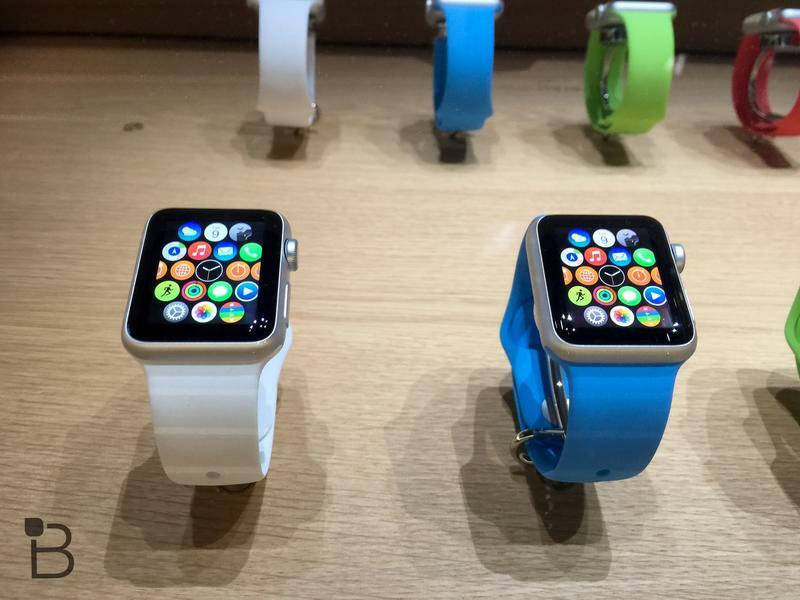 The company initially will only offer the 42 mm Apple Watch Sport. 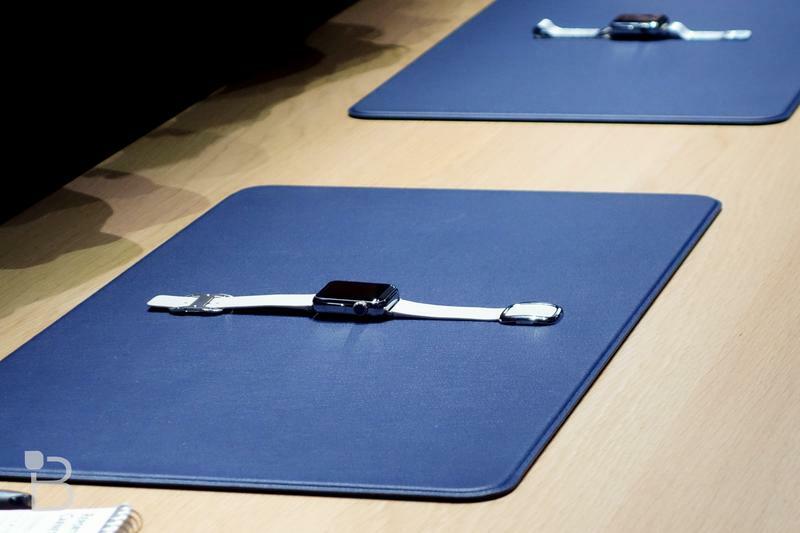 Kidd hasn’t revealed the specifics of how much each rental will cost, but he told CNN that you could potentially hold onto the device for 10 months and pay as little as $150, which is a pretty good deal compared to Apple’s $400 price tag. 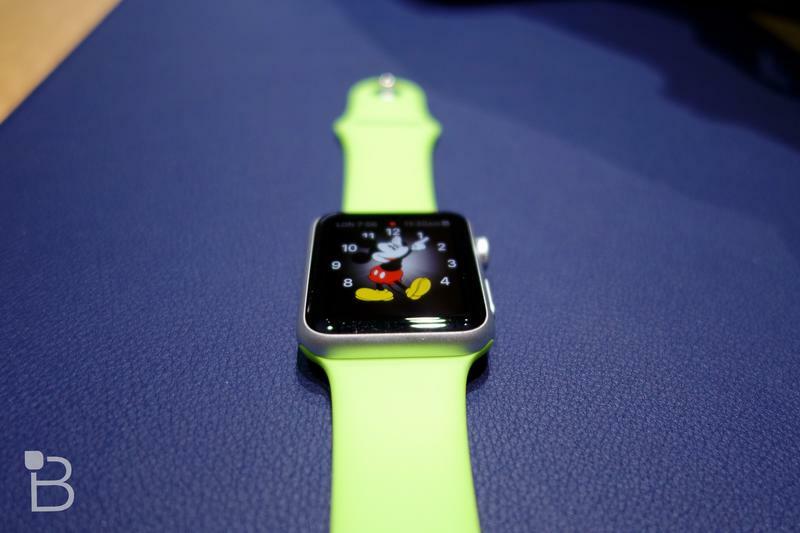 Of course, you’ll have to pay a security deposit, and rentals will only be available in the U.S.
With just a dozen or so units being offered, Apple Watch Lease may run out of stock even faster than the Apple Store on launch day. 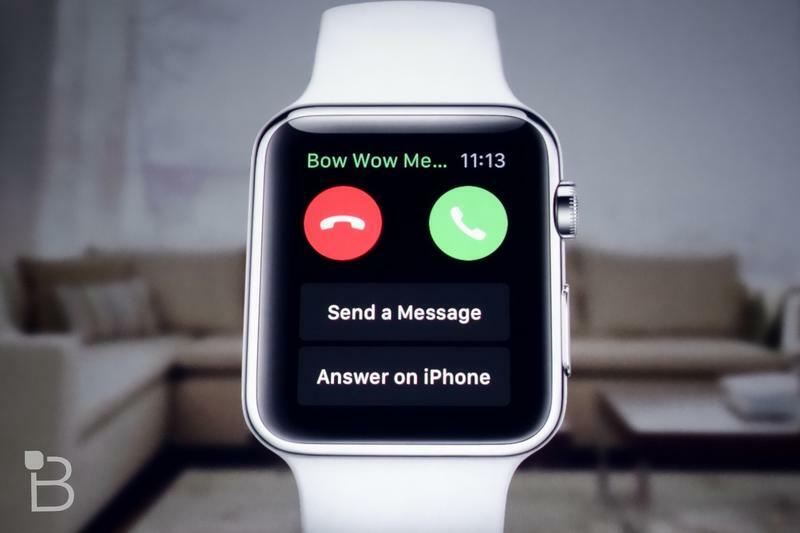 Still, for anyone interested in spending some quality time with the device without paying the full price upfront this may be the best (and only) alternative.